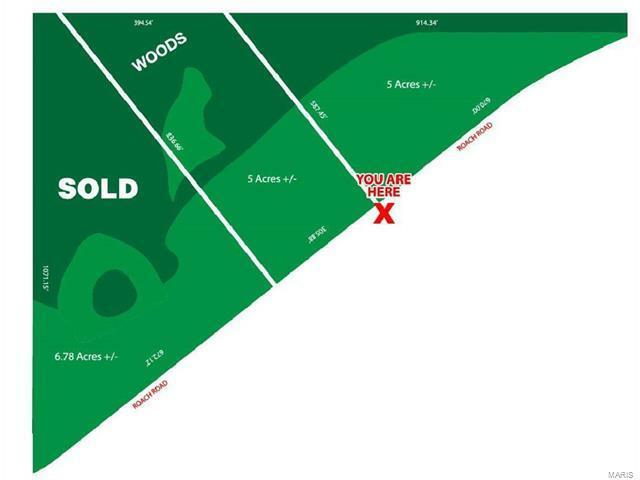 Wooded 10 acre tract. This is what you have been looking for. Country living in town. Level building site that slopes to rear for a walkout opportunity. Only 1.2 miles from 255. Close to conveniences and roadways just off of Humbert Rd. 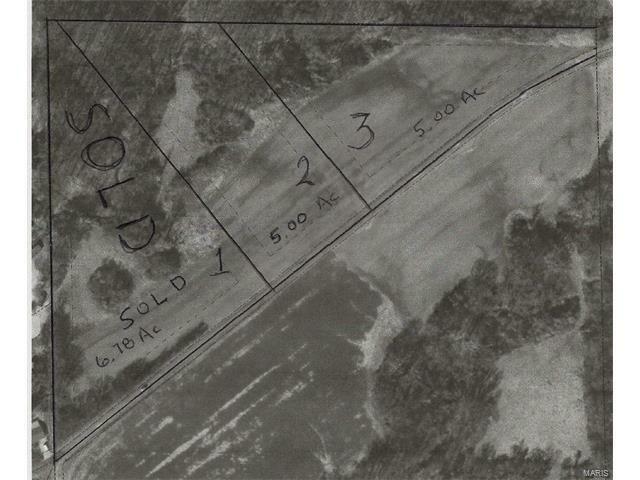 Combine tract 2 & 3 for a 10 acre tract. Tract 1 is sold. Part of Parcel 24-1-01-25-00-000-003. Agent owned.